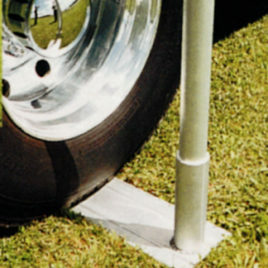 For 15′ or 20′ telescopic flagpole. 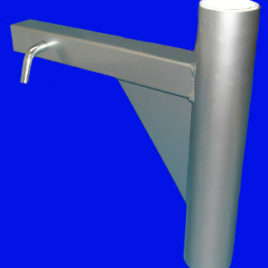 Aluminum side mount-to any flat or round surface. 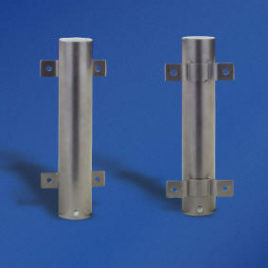 For 15′ or 20′ telescopic. 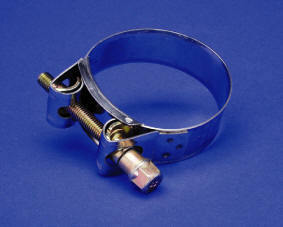 For Standard 2″ Square Reese Receiver Hitches. 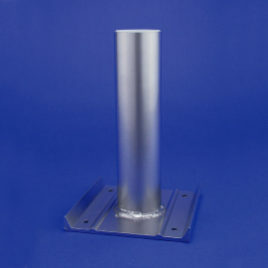 Stainless Steel Sleeve Clamp prevents lifting Flagpole out of ground sleeve.